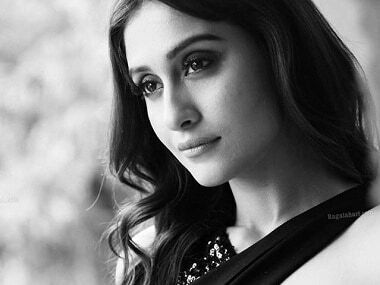 Regina Cassandra was reportedly scheduled to maker her Bollywood debut in Aankhien 2 but since the film has been stalled, she has now found a new route to Bollywood. 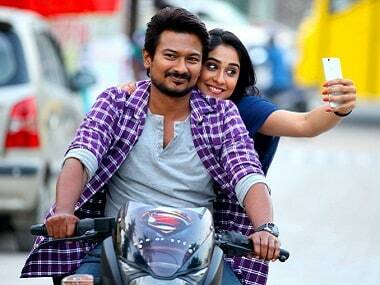 Regina Cassandra's upcoming film is a romantic comedy directed by Arjun Sai. 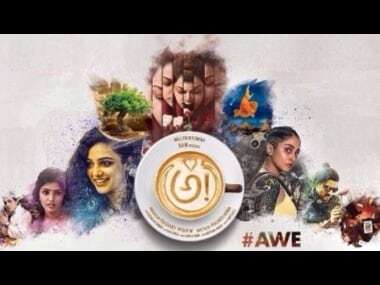 Shankara has finally hit the screens. The story revolves around a college student whose life spirals out of control after he gets involved in a crime. Director Anees Bamzee has said that he may release his film Aankhen 2 next year in Diwali, a festive slot which will also see release of Golmaal Again.